Gandhidham, located in Kutch District in the state of Gujarat, is the administrative headquarters of a taluka of the same name. While the local administration is looked after by a Mamlatdar posted here, the actual administrative control is held by the District Collector posted at Bhuj. In addition, the town has a municipal committee to take care of its civic needs, a court to settle all litigations at taluka level, police force to take care of law order situation etc. Let us now look into the functions different branches of administration working for the welfare of the citizens of the town. The Prant Officer in charge of Gandhidham is posted at Anjar, a town located at a distance of 16.2 km from here. He exercises the power of the sub divisional officer and holds the post of the Deputy Collector and the Sub Divisional Magistrate. He coordinates the work of different departments and supervises the work of local self government bodies under his jurisdiction. If you need any help you may contact him at 02836-243345. The District Collector is the senior-most administrative officer in the district. He is posted at the district headquarters Bhuj and controls the administrative work from there. The Mamlatdar Gandhidham is directly responsible to him and works under his guidance. 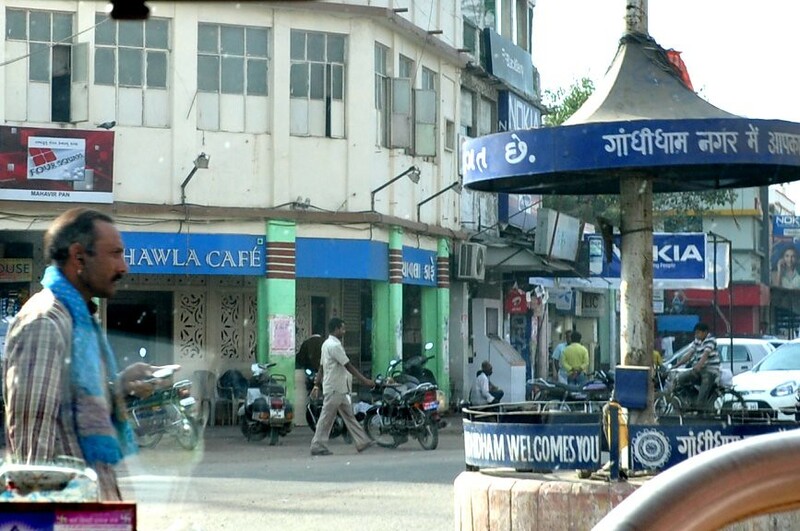 Gandhidham is the headquarters of the Eastern Division of Kutch District Police and consequently the police force in Gandhidham is headed by a Superintendent of Police. His office is located at DC 5, Adipur, close to Gandhidham Court. The Head Post office in Gandhidham is located in the Sector 8. It belongs to the Kutch Division under Rajkot Region. The Pin Code for this post office is 370201. It is to be noted that the entire district of Kutch is prone to natural disaster like earthquakes, tsunami and cyclones. In fact, Gandhidham was one of the worst-hit places during the 2001 earthquake. In addition, the Kandla coast was severely hit by 12 ft high Tsunami during the 1945 earthquake. Fortunately, the government is very much aware of the problem and has taken several steps to meet such emergencies on war footing. The District Controller is required by law to take the first step in case of any natural or manmade disaster. Therefore, in case you find yourself in any adverse condition, do not hesitate to call him or any of his subordinate officers posted here. Our online payment of property tax bill not credited till date as we have paid through gandhidham nagarpalika portal on 1 2 2016.as Sbi bank .